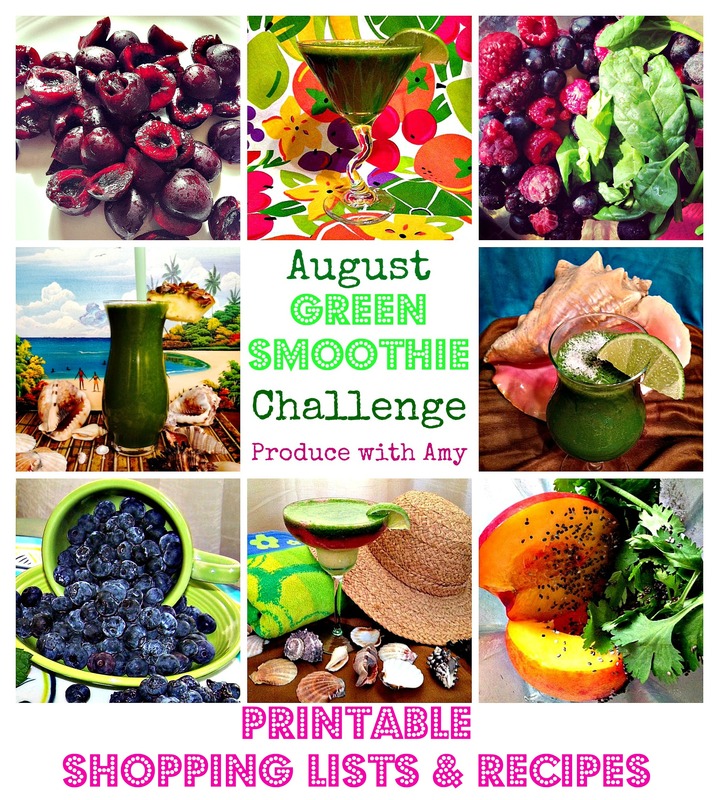 August is almost here and I would love for you to join me in savoring the last days of summer by participating in a Green Smoothie Challenge. The goal is to drink one Green Smoothie a day (using my recipes or yours) and you can post on my Facebook page, on your social media accounts (make sure to tag me), or here on my blog to help stay accountable and I will be doing the same! 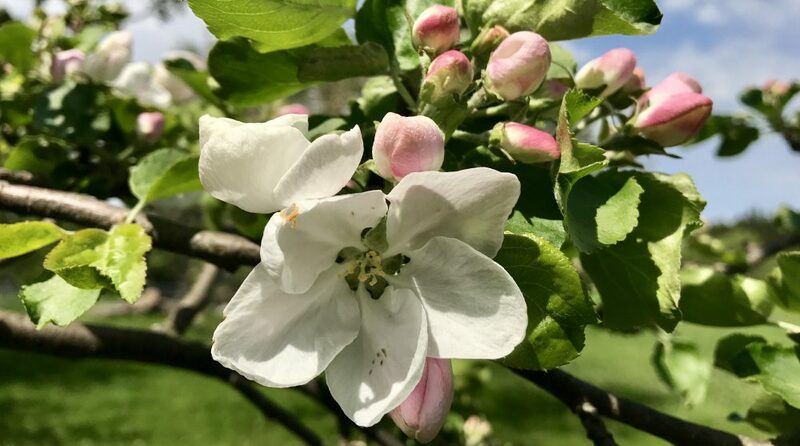 I have a month’s worth of green smoothie recipes with weekly shopping lists and I tried to keep them simple and affordable by taking advantage what is fresh and ripe at our farmer’s markets and supermarkets. You can swap out any ingredients that you wish and please share your favorite combinations. We start Monday and here is the shopping list for week #1. **Coconut water (optional ~(regular water works fine but there are many health benefits to drinking coconut water. It can often be found in the Latin food or heath food section of the supermarket. I usually buy one large can per two green smoothies…or a couple liter containers).